If you are a member of the military and are being deployed, you may wonder about the best place to sell your vehicle if it isn’t feasible to take it with you. At CarMark Hawaii, we make selling your vehicle as easy and painless as possible. We know that when you’re being sent to an unfamiliar destination, you have more to think about than what to do with your car, SUV, or truck. Trying to sell your vehicle to a car dealer or individual can take a while, and many times people are not successful in their attempts to get rid of a car. Individuals tend to kick tires and “dream,” looking at one vehicle and then another even though they cannot afford to buy the vehicles they look at. For others, credit may be questionable, and getting approved for a bank loan to pay for the vehicle is probably not going to happen. You wade through person after person, without any success. Car dealers never want to give someone what his or her vehicle is really worth, and in fact will usually give a low-ball figure that is hardly fair. This is particularly true if you are taking your car in strictly to sell it to the dealer, and do not want to trade up to a newer model. Some new car dealers have no interest at all in out-and-out buying a used vehicle. 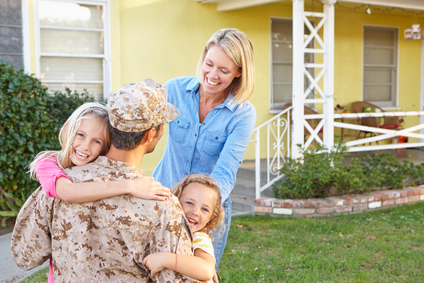 At CarMark, we understand the issues those in the military face when being deployed; in fact, that’s why we are in business today. We buy cars, trucks, and SUV’s that are a decade old or newer and that are in good condition. As long as you have a vehicle with a straight frame with less than 100,000 miles, chances are we can work a deal today. In many cases, we can even pay off the bank loan for those who still owe on their vehicles! Wondering where to sell your vehicle in Honolulu? Call us or come in to CarMark Hawaii today. We’re the friendly, helpful people you can trust to do business with!